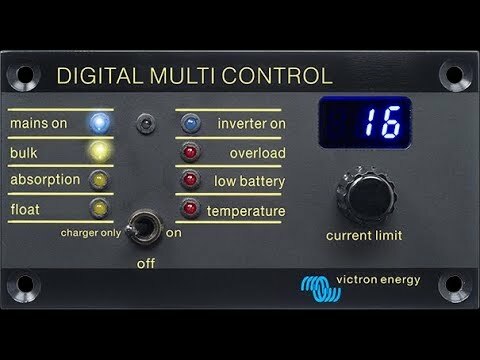 Alernator Charge vs Inverter Draw? My SOC was 51% and my meter said inverting -7 amps. I started the engine at 1200 rpm and my meter says inverting 66 amps. Am I correct in assuming that I am putting 60 amps per hour into my batteries? So after a couple of hours I will have another 120 amps in the batteries and should be good for the night? If you are inverting at 7 amps at 120VAC, it means a draw of about 75 amps at 12VDC. Looks like you are draining your batteries by 66 amps, especially if your inverter is turned on and running 7 amps at 120VAC. 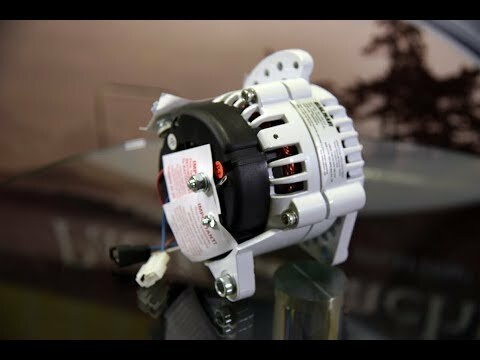 It sounds like your inverter is drawing more power than your alternator is creating. I would suggest turning off the invert to see what your charge rate is from running your alternator at 1200 RPM. Time for a New Inverter/Charger? Silverton Convertible 34 - "Solitude"
"Before PYS upgraded our power system, we had to start the…"